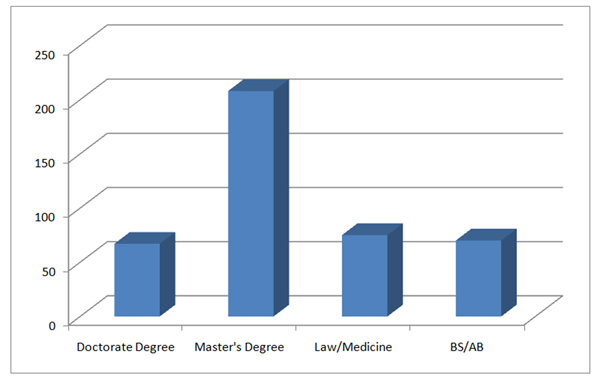 AUF has the highest percentage of faculty with graduate degrees in Central Luzon, and among the highest in the Philippines. These qualifications are the foundation for its vaunted quality instruction and research. Acknowledged for their expertise and integrity, AUF faculty members play an active role in elevating the standards of Philippine education through their involvement as accreditors, technical panelists and board specialty examiners.